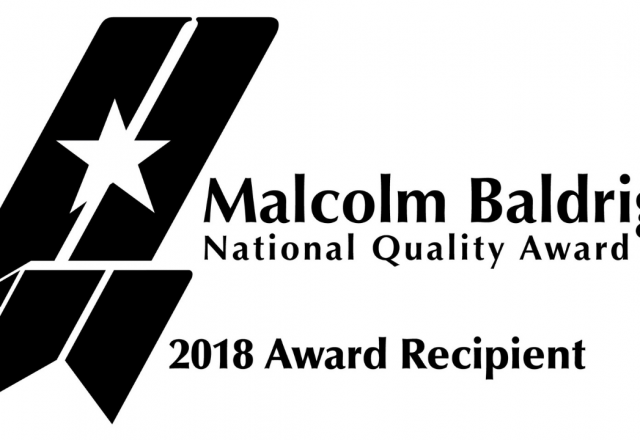 Donor Alliance is extremely proud to be named a recipient of the Malcolm Baldrige National Quality Award 2018, the nation’s highest presidential honor for quality and organizational performance excellence. 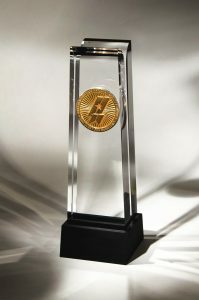 The award is the culmination of a near decade-long performance excellence journey that included marked achievements in engagement, organizational effectiveness and sustainability. 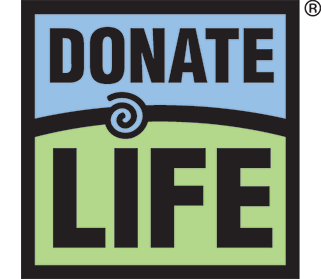 We are dedicated to continuous improvement as an organization, because our lifesaving work impacts thousands of patients in need here in our community and across the country. 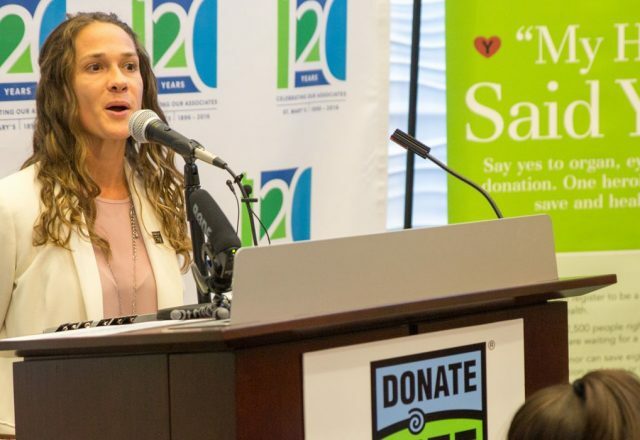 It is for this reason that we began the performance excellence journey which has been instrumental in our work to maximize all donation opportunities. 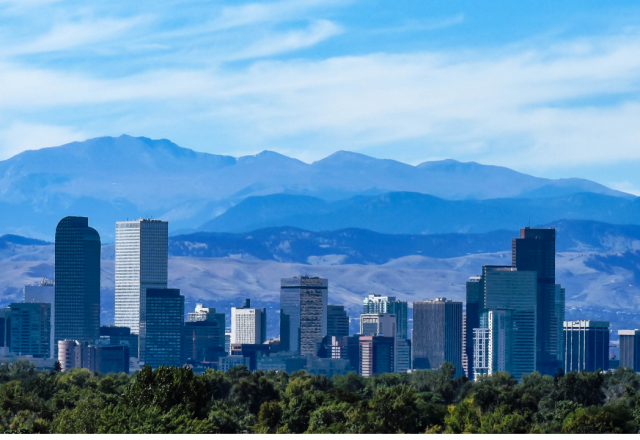 We are excited to share how the Baldrige framework has helped refine our core competencies and guide our organization’s performance management.